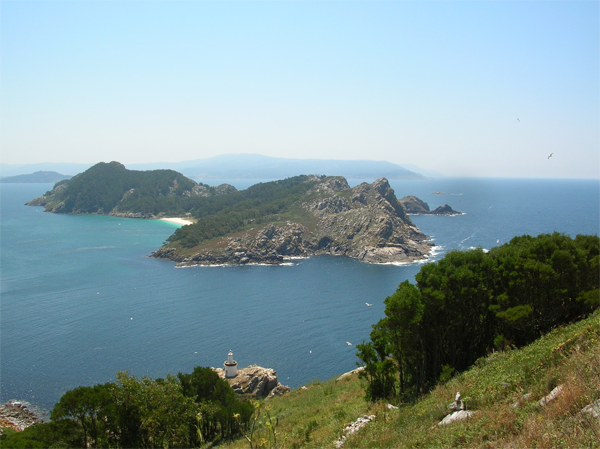 The Costa de Galicia is the coastline of the most North Western part of Spain, by the pelgrims also called ‘the end of the world’. Due to its location along the Atlantic Ocean and against the Portugese Border, the area has a rich tradition in agriculture, hunting and shipping. The landscape is characterized by green valleys and beautiful beaches along an impressive coastline with cliffs, coves, island groups and rivers draining into sea. Along the coast you find authentic seaside villages while moving landward you come across meadows and woods before reaching a gorgeous old city like Santiago de Compostela. Next to being one of the most important Christian pilgrimages, also an impressive World Heritage city. Due to the crisis, a lot of houses at the Costa de Galicia are repossessed by banks. These villa’s and apartments are now in forced sale. This creates an opportunity to buy your perfect home at the Spanish coast for a very profitable and affordable price. Above you find an overview of all bargains at the Costa de Galicia.